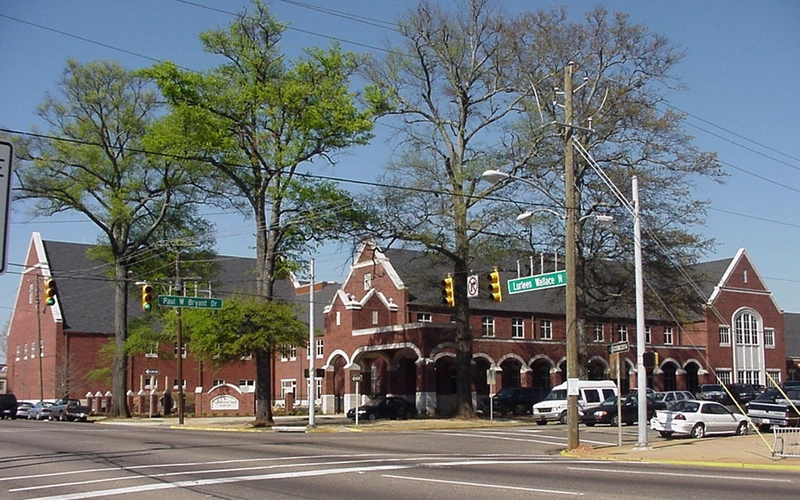 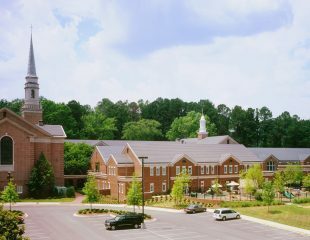 The design team first worked with the Church to develop a Master Plan that identified the needs of this growing parish and evaluated them against the desired budget, offering them options for expansion. 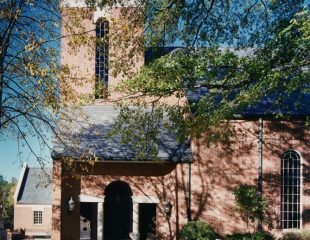 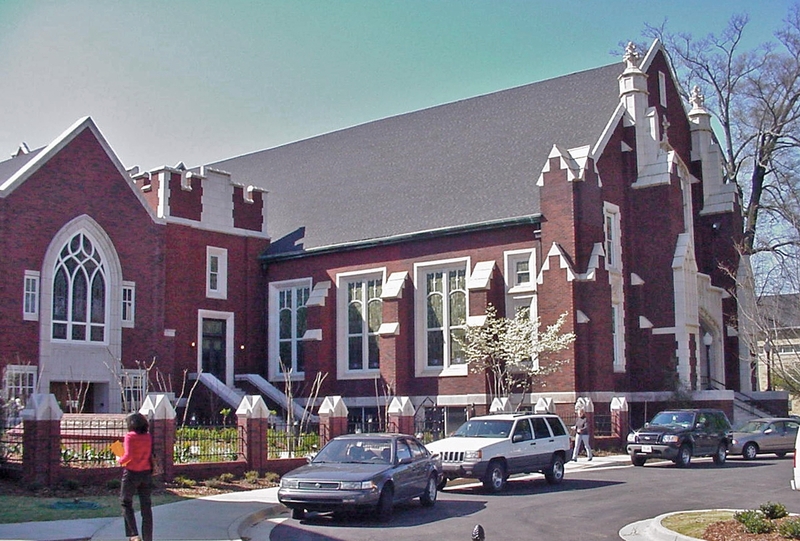 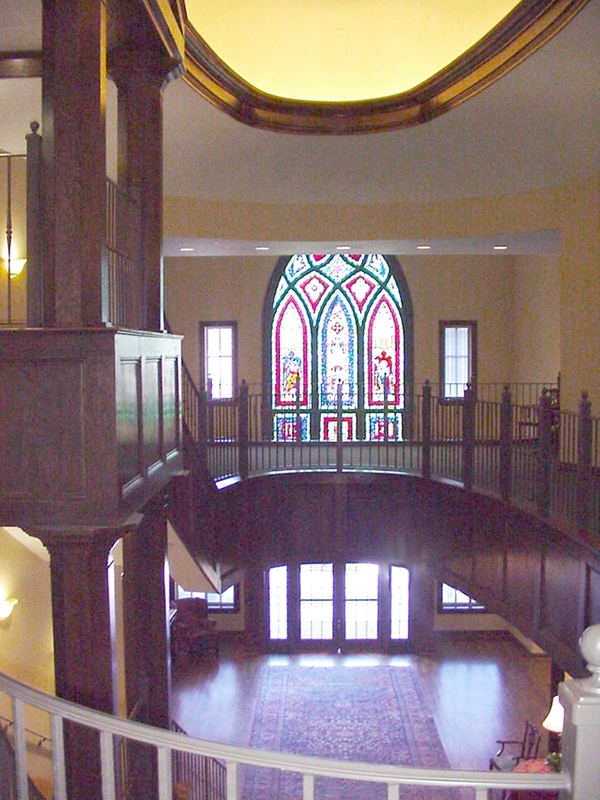 Renovations to the 1920’s sanctuary added new choir space, kitchen, parlor, and a media room for television production. 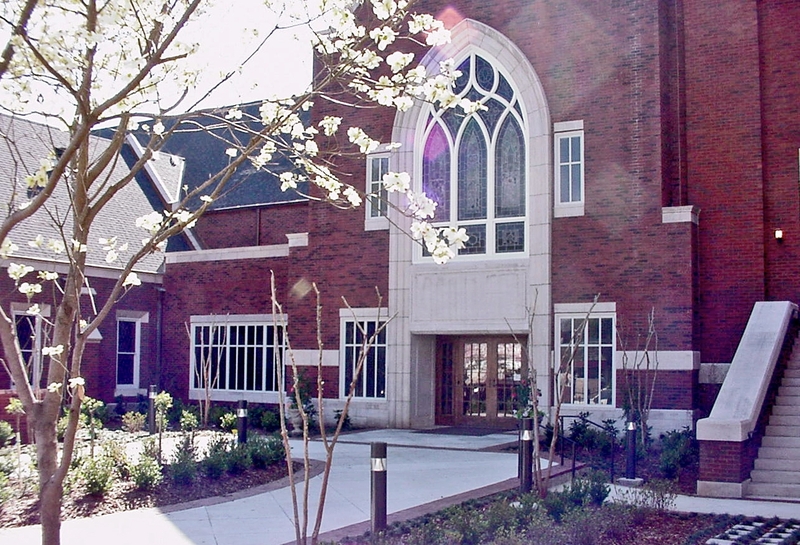 An $8M addition to the education wing incorporates a new Family Life Center featuring a state-of-the-art fitness facility with basketball courts and a running track, a bridal suite, and the Narthex that serves as a central entry and gathering space, as well as educational and administrative spaces. 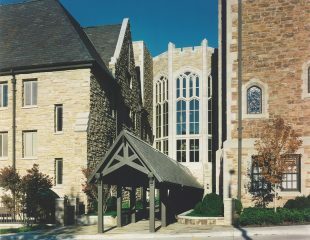 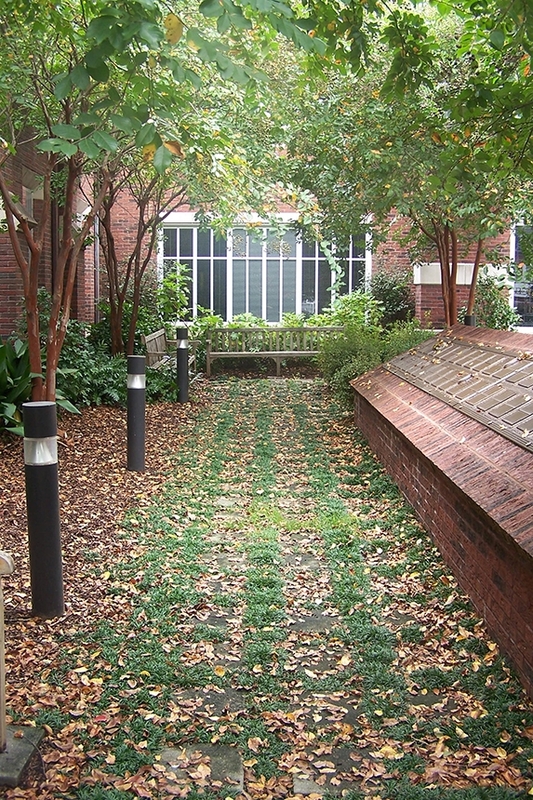 The plazas, fountains, and furnishings of a spacious interior courtyard and playground complement the church interior. 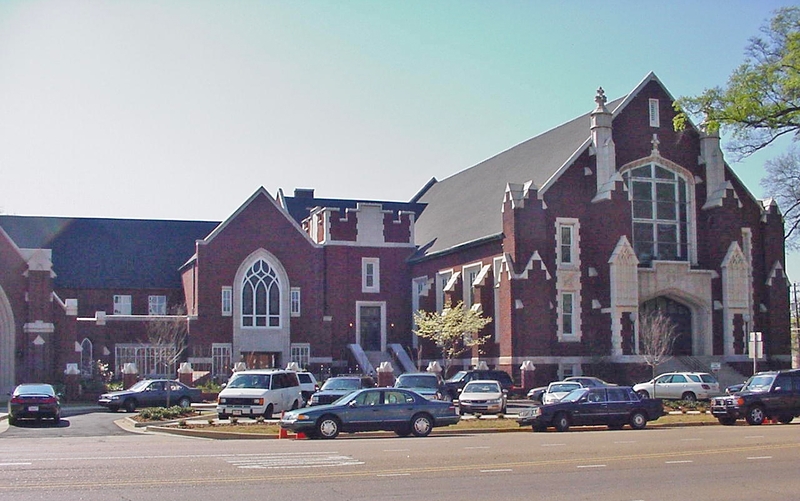 Working closely with the Church, the design team developed a Master Plan that maximized what could be achieved for the growing parish within their target budget.